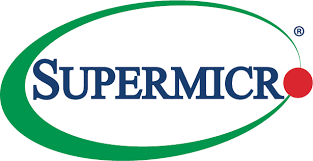 The Supermicro's Unified Storage Appliance, 3.84TB All-Flash Configurations, powered by Nexenta and SSDs from Seagate are currently offered under an exclusive promotion to our customers and partners. 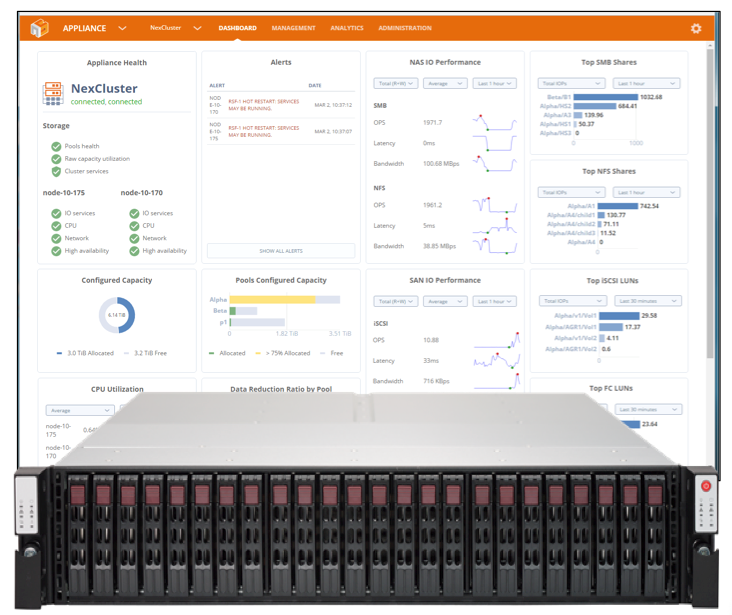 The comprehensive storage solution developed by Nexenta, Supermicro, and Seagate is available up to 30% off MSRP pricing! This promotion is only available while supplies last. Contact your sales rep or contact supermicro@nexenta.com to learn more or ask how you take advantage of these offers. Offer good only in Canada, United States, United Kingdom, and Germany.